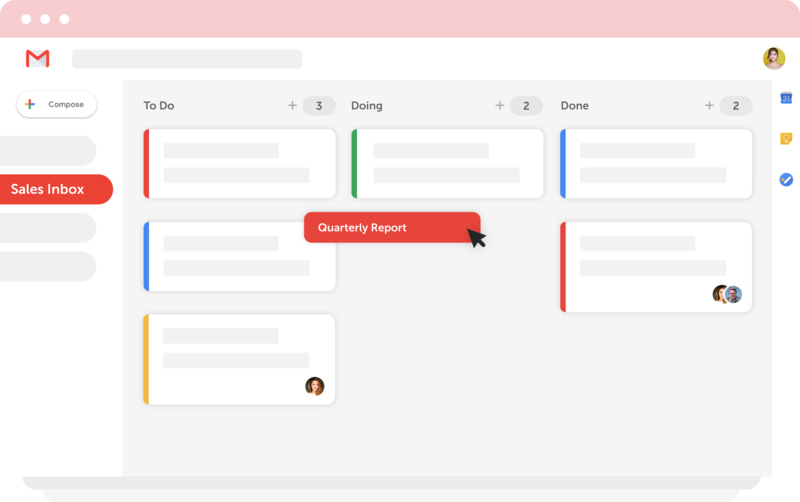 Manage shared inboxes in your team. Send the right email to the right person (from the right person in your team). 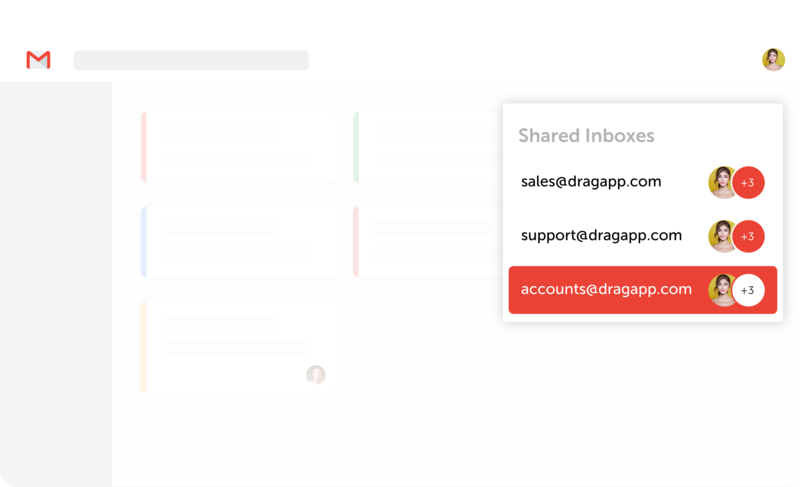 Drag is the simplest way to share emails with your team. 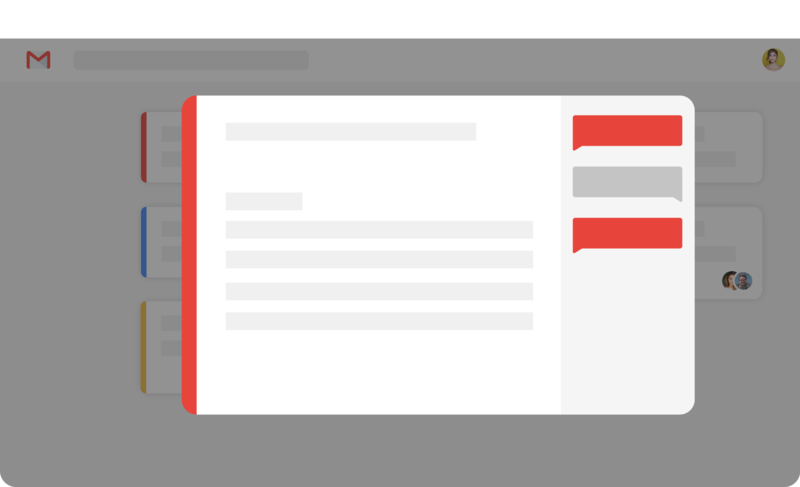 Share company emails such as support@, sales@ plus personal emails such as john@, right inside Gmail. 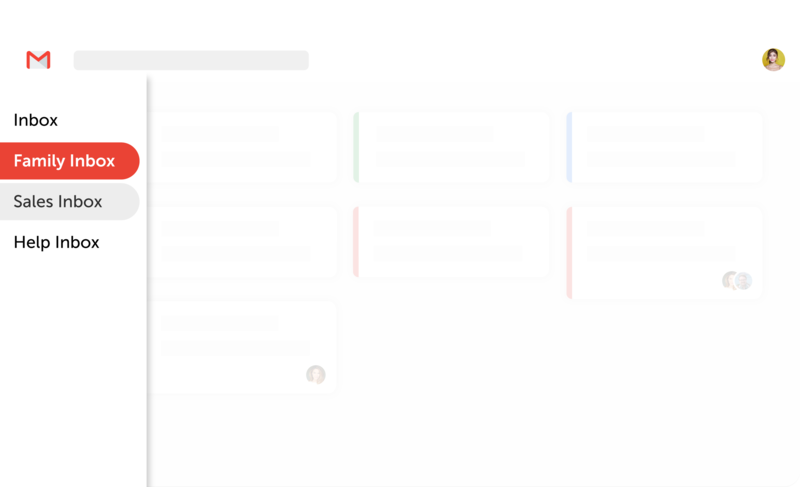 What is a shared inbox? Shared inboxes are a way to collaborate with your team on emails that come into your company. You can eliminate cc’ing, bcc’ing and forwarding to reach inbox zero and instead work together, faster to reply to emails on sales, support or anything else, for that matter.